news Optus and Cisco have announced a joint initiative to develop technologies that they anticipate will create “disruptive capabilities” for Australian businesses and government. The two companies plan to invest $12m locally, over three years, accelerating the development of capabilities that will focus on cybersecurity, cloud, the Internet of Things (IoT) and what Optus calls the “network of the future”. 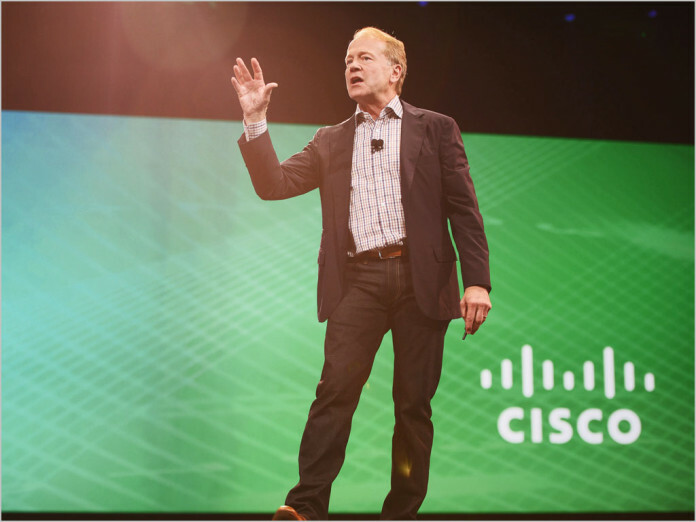 Optus and Cisco signed a Letter of Intent to establish the fund at the Cisco Global Partner Summit held in San Diego, California, at the start of March. “A national focus on becoming an innovation economy challenges us to constantly raise the bar and do things that have not been done before, more quickly than ever before,” commented John Paitaridis, Managing Director, Optus Business. “Many of the services and capabilities our economy will need tomorrow don’t exist today. This alliance with Cisco bolsters our commitment to bridge this innovation gap for business and government, to help them navigate a complex and evolving technology landscape,” he said. Building on the an exisiting partnership between the two companies, the co-investment is designed to prototype, develop and launch new capabilities, Optus said in a statement. Notably, Optus said they will co-create these capabilities in collaboration with customers. “To stay ahead of the curve, businesses and government need to invest in startups and innovation centres,” Paitaridis said. Innovation and response to change are “critical challenges” for Australian businesses to ensure they adapt to shifting customer needs and market forces, he explained. “We are demonstrating our commitment through our investment with Cisco, and in Sydney-based fintech startup [hubs] Fishburners and Stone & Chalk,” Paitaridis concluded. IOT + unmaintained routers + WIFI == asking to be hacked. They need to fix the problem of many routers sitting unmaintained with linux security holes, ones that Optus hand out included. Especially those flakey insecure cable modems that fall over as soon as SPI is enabled. The government have done a great job leaving the country exposed to cyber attacks. They don’t give a damn. None of this will function without fibre to the premises either. IOT is a bit useless if there is no connection because of faulty Liberal copper.